The rooms provided by the Hotel Kohinoor City are really amazing and quite comfortable. Rooms have been decorated with textured walls and bold colors. The rooms are well-furnished and the cushioned headrest adds to the comfort of the guests. The rooms have a homely feeling which uplift the mood of the guests. 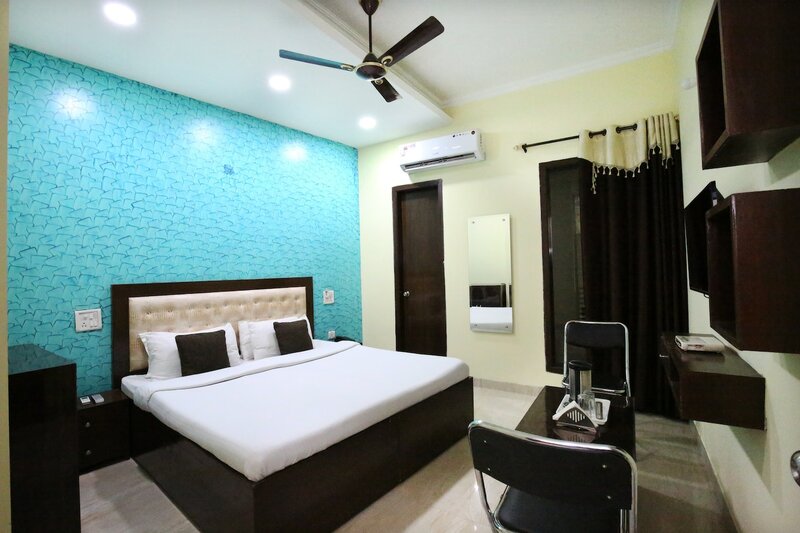 The additional features provided by the hotel are free Wi-Fi, an uninterrupted power backup supply, laundry provisions, card payment in all forms and CCTV cameras. The front desk service is located just at the entrance and is surrounded by a well-furnished reception. The desk is manned by experienced staff who help the guests in all possible ways.